Three kosher red wines that hit the spot! This past week we had a bunch of wines including two Rose wines in my rose wine post, the Dalton Viognier, Reserve, Wild Yeast, and three red wines that really hit the spot. I wanted the evening to be all about Rose and white, but since the Rose wines did not stand up and the whites were a dud, other than the Viognier and a 1996 Four Gates Chard, which once again blew us all away, we had to fall to the reds. The centerpiece of evening was a killer Moroccan Tajine made with Merguez Sausage and lovely dried fruit. The recipe can be found here. The joy of Tajine is the sweet, spicy, and tangy flavors you get from the lamb, the spices, and the sweet dried fruit. I had hoped that the whites and rose could stand up to the evening, but as the evening went on it was clear that the rose wines were not cutting it (even with plain old lox) and that the white wines were going to have trouble with the tajine. Of course, there was a plan B and plan C in place and thankfully, we were able to hit the need with the first one. The three reds were lovely and in perfect drinking order, though the Frere Robaire could have used a bit more air time. 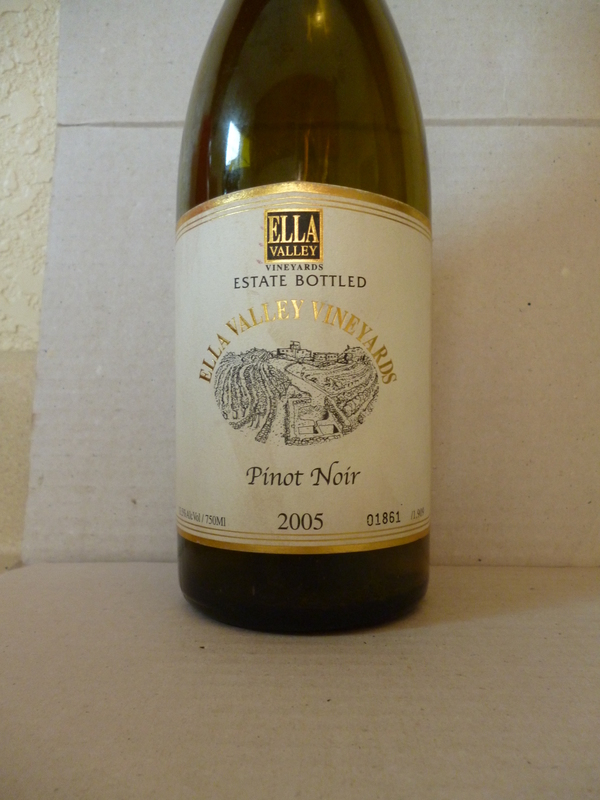 The first wine was the 2005 Ella Valley Pinot Noir. It displayed clear funk upon opening and that did drop it from the running to start, but as that started to blow off the wine opened to a beautiful black dominated beauty and was quite the wine. The second wine was the best of the evening, a 2009 Eden Wild Red Bordeaux blend wine. 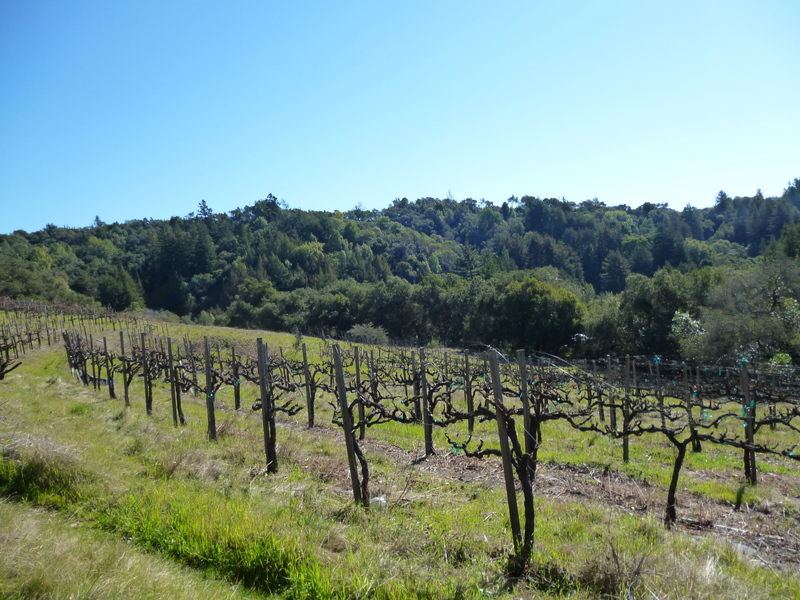 I spoke about Eden Winery in my Rose article, check them out here if you missed it. While the Eden Rose was so-so, the Eden red was killer, with crazy blueberry and boysenberry flavors that really grabbed my attention, along with a great body and structure. The final wine was the 2006 Four Gates Frere Robaire, which was closed to start but was quite nice at the end. This wine started off with an unquestionable amount of funk or dirty socks, eventually this blew off or became irrelevant, but that was a rather large amount of time. This wine is in drink-up mode, though the tannins are unwavering and the wine is still a bit tight. Another masterpiece from Doron Rav Hon, the winemaker, and one that will please all those with a desire for a solid Pinot from Israel. I must start this posting by saying, I could not believe that I have waited this long to write an update to my previous postings on the Four Gates Winery. I did post about the time I crashed the Alice Feiring visit to Four Gates, which is almost fully documented in the last chapter of her new book: Naked Wine, more on that when I do my write up on the book. 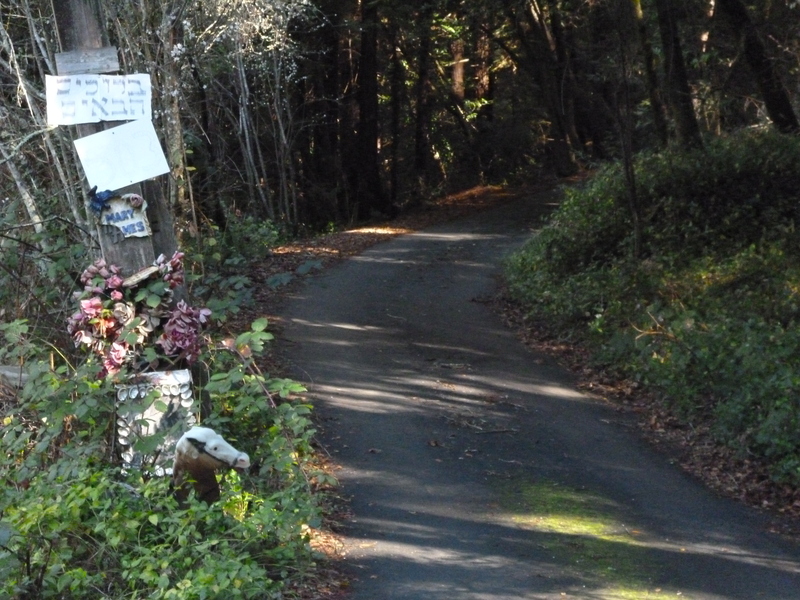 I also posted many wine notes along the way. Still the last real post I did on my friend’s winery is almost 4 years ago! Are you kidding me?